We are 93digital; an award winning digital agency specialising in WordPress web design, WordPress development & digital strategy. We make an impact, innovate and push boundaries to create incredible success stories. Delivering a WordPress design and build into the enterprise for one of the largest independent energy trading groups in the world. Delivering a bespoke multi-brand, multi-site WordPress solution for the global leaders in sports rehabilitation products. 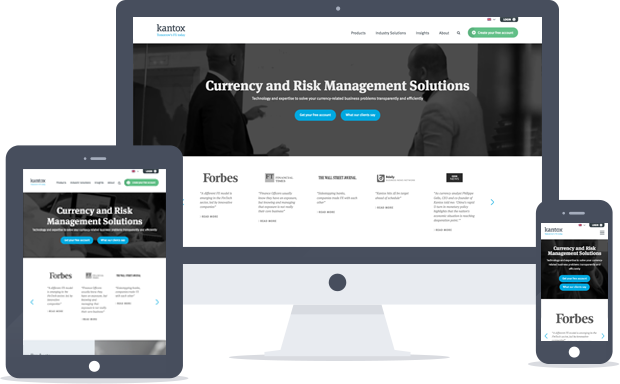 A website build for a B2B technology company with strategic digital marketing and global growth at its core. Find out how we helped solve challenges and deliver a complex WordPress build for the world's largest student conference on finance. We're an award winning, fully in house team of thinkers, designers & engineers who thrive off creating success stories. Where are you now and where do you want to be in the future? What are your challenges and how can we help you achieve your goals? Great design and exceptional WordPress engineering are at our core, but we want to make an impact and deliver ROI. When it comes to WordPress development, we love a technical challenge and there isn’t much we can’t do. We’ve delivered WordPress into high pressure, mission critical environments for brands, businesses, organisations, and publishers alike. We craft the best WordPress projects in the world by leading our clients across digital strategy, WordPress web design and complex WordPress development. But we do far more than just design or write code - we create success stories through innovative thinking and a strategic, results focused approach.